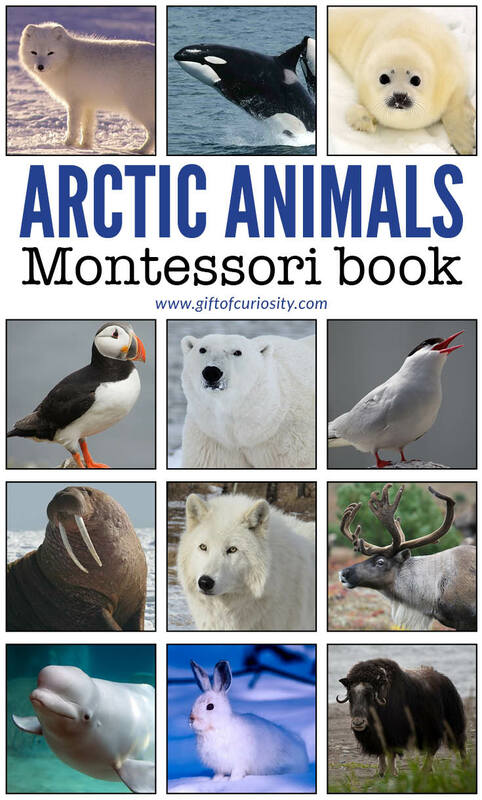 Creating this Arctic Animals Montessori Book has seriously been on my to-do list for the last 3 or 4 years. Every winter I tell myself, “This is the year I’m going to make it!” and every year it never happens. 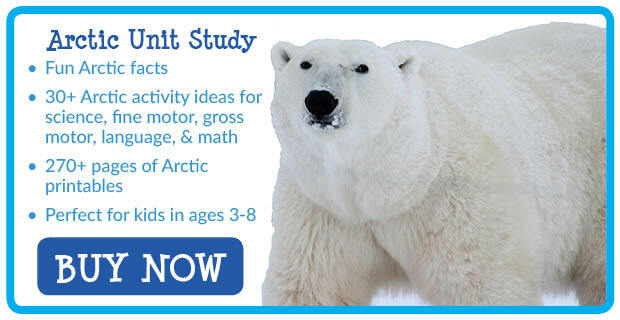 You see, my kids and I did an awesome Arctic Unit Study together when they were in preschool. 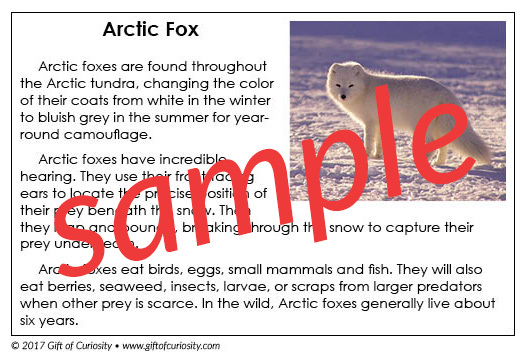 As part of that unit, we studied Arctic animals. 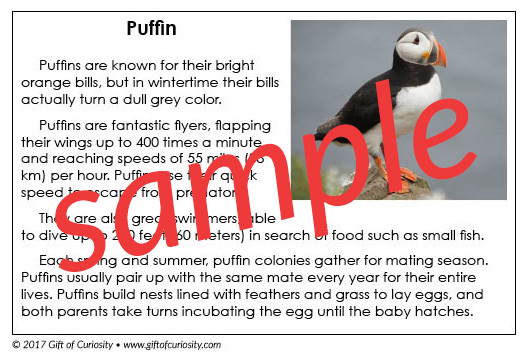 In planning that unit, I looked for kid-friendly resources about Arctic animals to share basic facts about common Arctic animals, but I wasn’t able to find something I was really happy with. 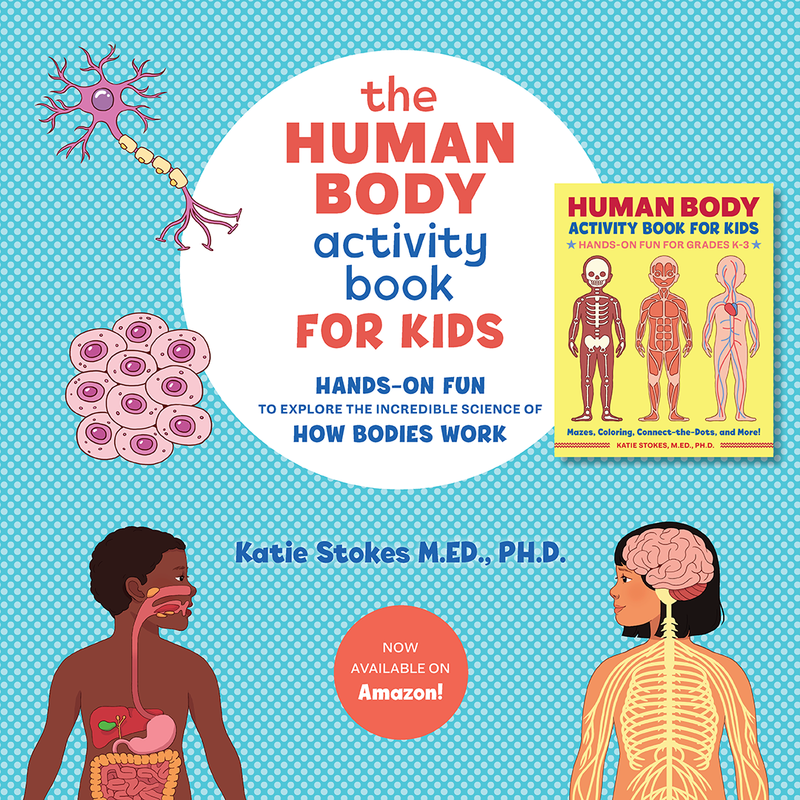 So today I’m giving you the book that I wanted back then. 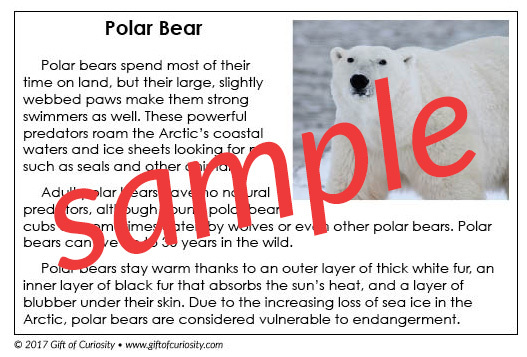 Note: For more Arctic printables, see my Polar Animals and Lands Unit Study page or grab my Arctic Unit Study. 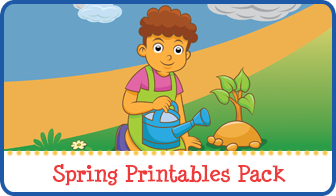 I know how time consuming it can be to print resources from online and then assemble them, so the book is designed to be very easy to put together, with virtually no cutting involved. 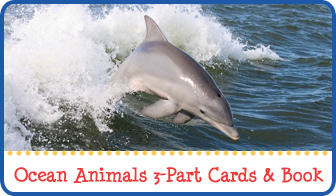 I hope your children will enjoy these resources, as I created them specifically for helping young kids learn to identify and appreciate the wonderful animals of our oceans. 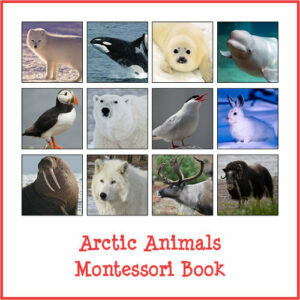 Want a copy of my Arctic Animals Montessori Book? 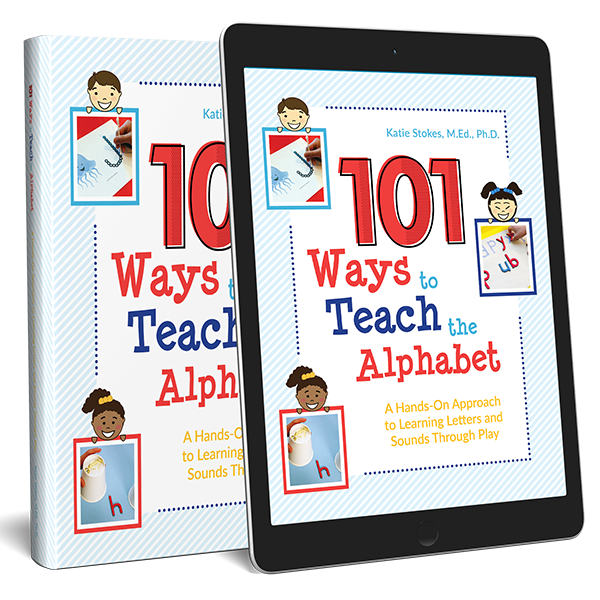 Or get it as part of the Arctic Unit Study. 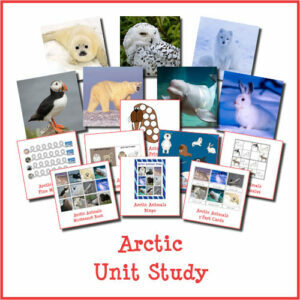 You’ll find more resources for learning about Arctic animals on my Polar Animals and Lands Unit Study page and my Polar Animals and Lands Pinterest board. 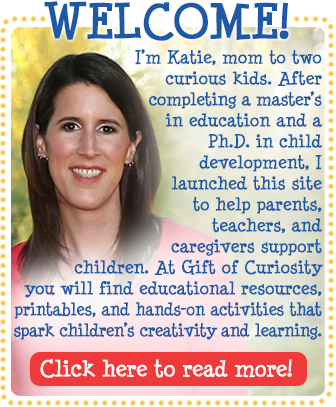 Follow Katie @ Gift of Curiosity’s board Unit Ideas: Polar Animals & Lands on Pinterest.